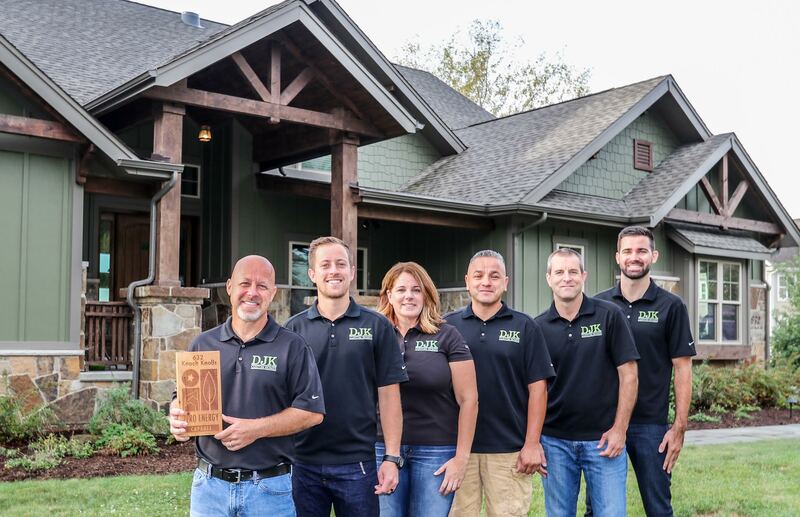 DJK Custom Homes has launched their line of “Eco Smart Homes” Committing to LEED certification and Zero Energy Capable design and construction practices. 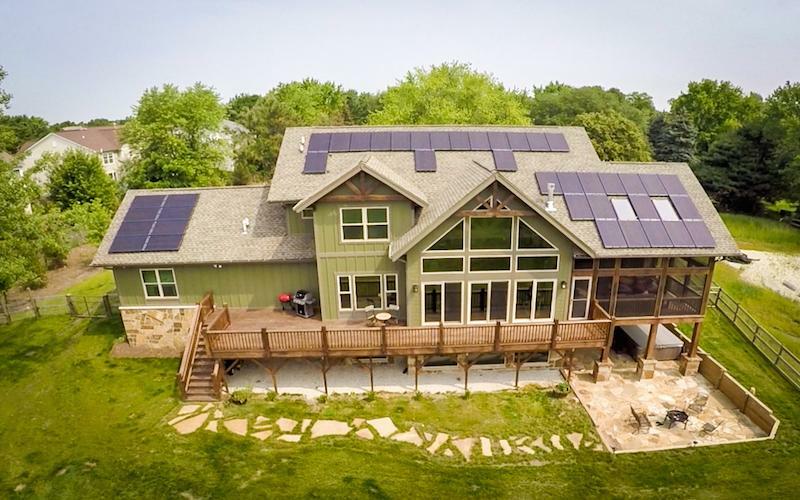 This first home located in Naperville, IL is a Rustic mountain lodge style design with a low Home Energy Rating Score of 10! 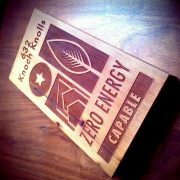 The project design shows the home should produce at least 3,000 kwh’s a year more than it uses. 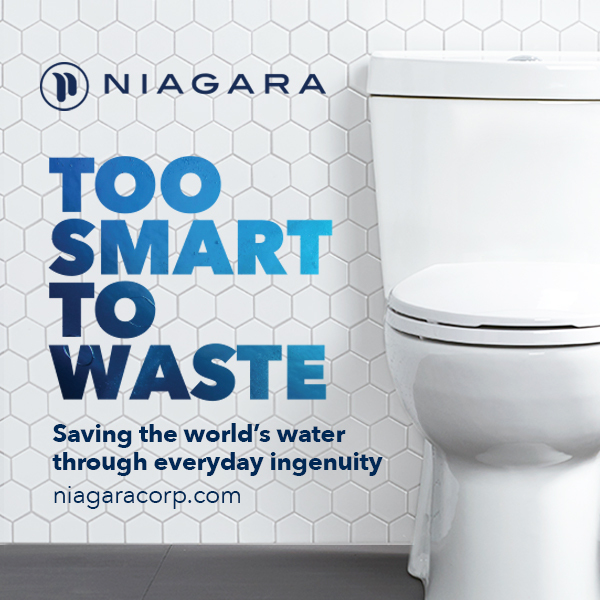 You can learn more about the project here, see videos, photos as well as other certifications and awards. 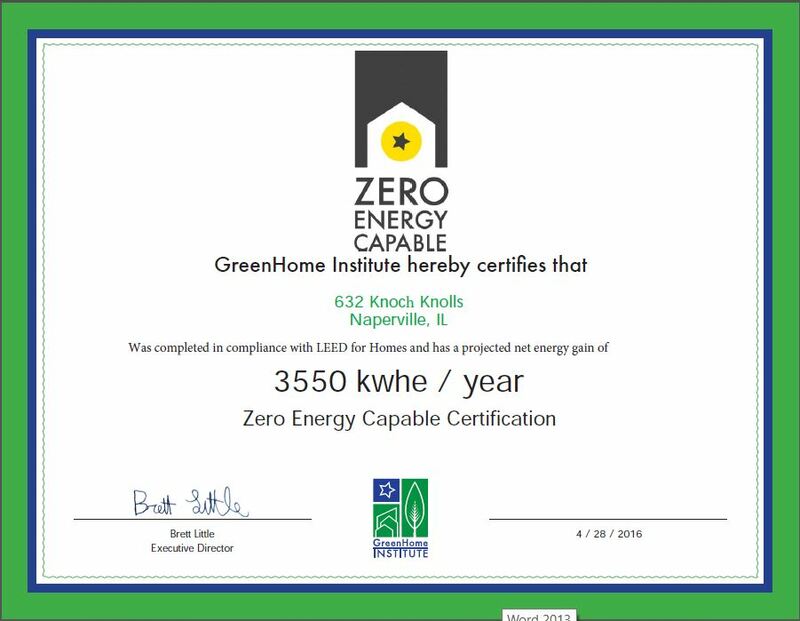 Zero Energy Capable certified homes have been designed, built and 3rd party tested to ensure that if operated correctly can produce more energy than consumed over the course of an average year. 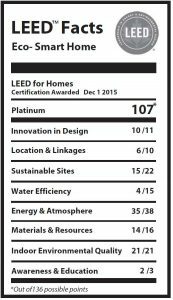 We will be tracking this home for a year to see if they achieve the zero energy hero award by review actual utility data and we will be following their latest project for the 2nd home to achieve these goals. “Some of the key energy efficient features of this project include LED lighting fixtures, Energy Star appliances, induction cooking, and a 11 kw roof mounted solar PV system. The home is super insulated with blown in cellulose in 2×6 walls as well as two inches of foam on the exterior of all walls. 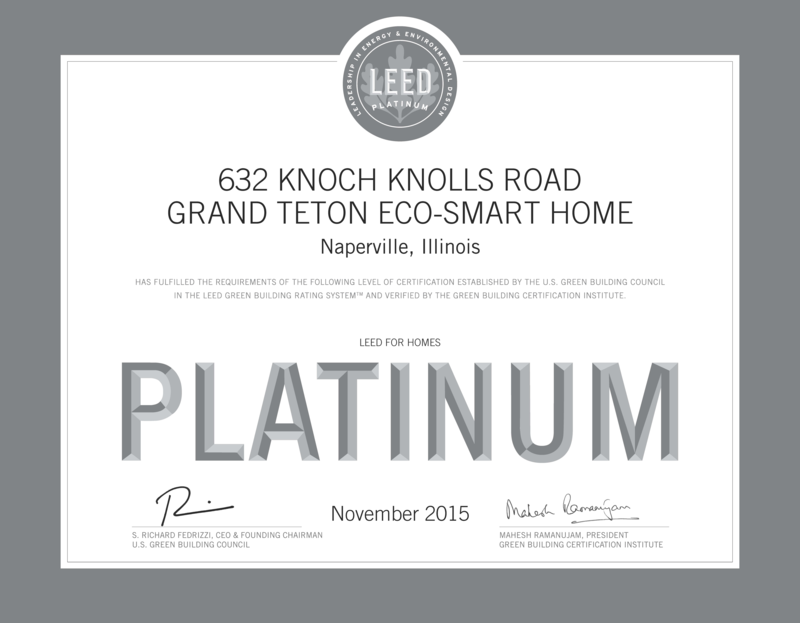 Maintaining a healthy air supply will not be a problem at the DJK Eco-Smart Home! A combination of No-VOC paints, stains, and finishes are utilized throughout the home, as well low formaldehyde emitting materials and VOC eliminating drywall. The air will be continually filtered and exchanged with the Merv-13 filtration and ERV system. 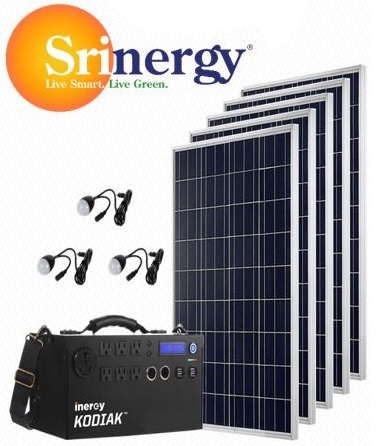 40 Suniva solar panels and 40 Enphase microinverters that produce an astonishing 11kw of power. National Wildlife Federation as a Certified Wildlife Habitat.